i really that pic ! 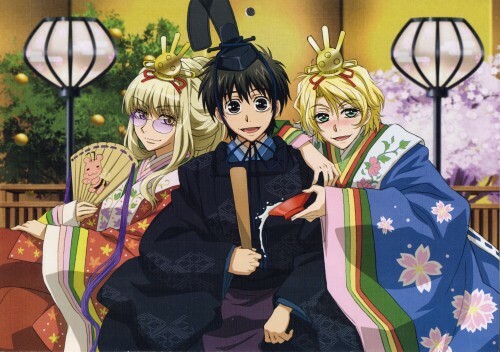 O, family pic of the demon king and his 'wives', haha, cute. You did a fabulous job. It's a great picture. Thanks so much for your hard work. thanks for this scan wolfram is drunk?